Be sure to check out The Current Giveaways page for all of the halloween giveaways this month! *The Bookish Brunette stops by to talk all things that go bump in the night! 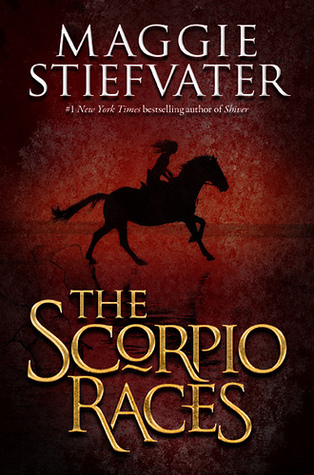 Yay, The Scorpio Races! I so want to read this book. 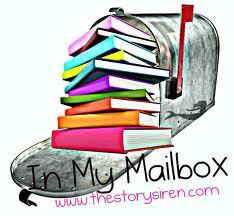 Lovely mailbox this week, enjoy! Ooooh I LOOOVED Room! Hope you enjoy it as much as I did! Fantastic haul! I have no idea what The Scorpio Races is even about! I haven't looked into that book at all! :) Great books this week! Great IMM this week! I heard the Best of Me is really good! The cover of the first book is so cute i love it! I hope you enjoy everything you got this week! Come check out my IMM!! 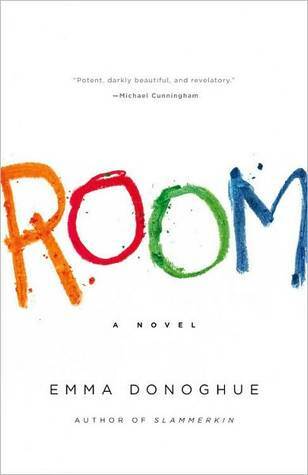 I really want to read Room. It seems like the type of book that once you read it, you're never able to forget it. The Scorpio Races seems to be on everyones IMM this week! I can't wait to read it. The Scorpio Races was really good. 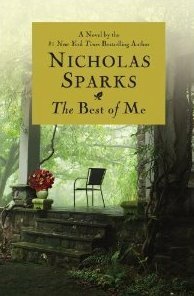 I can not wait to read The Best of Me. I hope that you enjoy your new books! Oh, Cowboy and Willis looks so good! I want that one. Will be looking forward to your review. Happy reading. Oh my goodness! I don't usually read dog books (because they always die and then I am sad about life!) but I seriously want to take that puppy home with me. 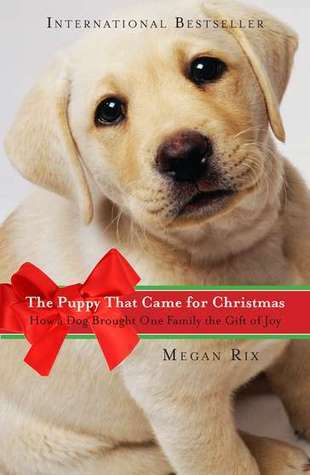 You'll have to let us know if it is worth the sadness of reading a dog book, haha! Oooh I want The Scorpio Races!!!! Wow - two books with dogs on the cover this week. I am melting away. I love puppies. Enjoy all!